Port of Anchorage – Ever Been There? 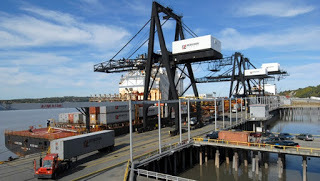 Did you get to tour the Port of Anchorage in previous years? You have more opportunities this year! On Sunday August 19, September 16, and October 21, you can hop a bus at the Alaska Railroad Corporate Office (after parking for free at 327 West Ship Creek Avenue) and enjoy the narrated trip. Take your driver’s license or passport, as holding a valid government ID is required for access. The Port is essential to living in Alaska. Most everything passes through the Port – 90% of the merchandise used by 85% of Alaska’s populated areas. Cars, clothes, fuel, cement, construction materials, furniture – you name it. It probably enters here! 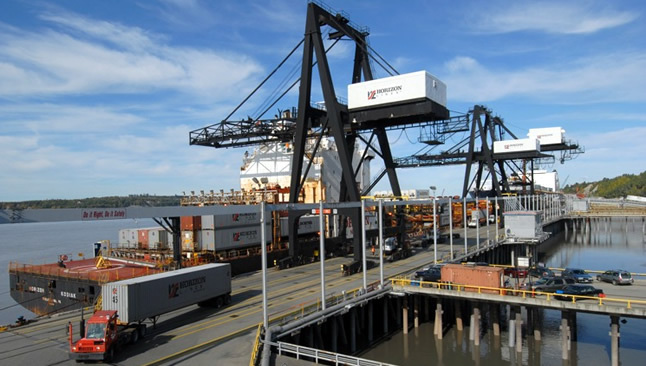 Throughout the nation, only 19 commercial ports have the designation as a Department of Defense Strategic Seaport, and Anchorage is one of these. The Port’s acreage is adjacent to JBER – the Joint Base Elemdorf Richardson and the proximity makes for a special relationship. 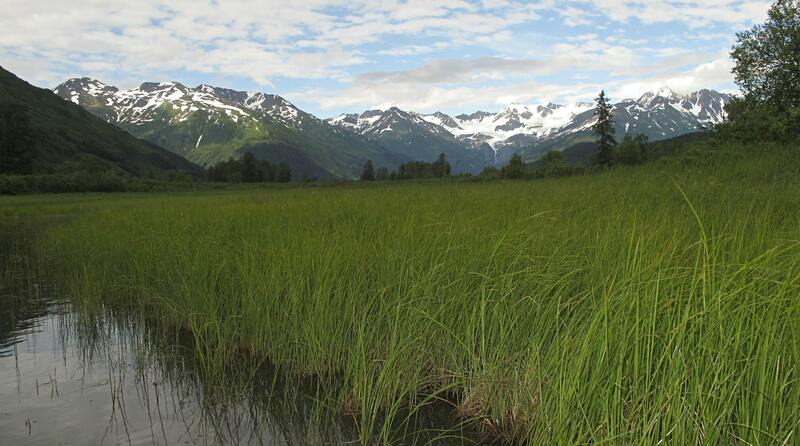 Learn more about the Port – you will see and experience a part of Anchorage that is usually hidden from view. This entry was posted in Attractions, Things to Do and tagged Attractions, Things to Do by admin. Bookmark the permalink. The tours are FREE for everyone and include a hotdog lunch! They start at 11am and the last bus leaces at 3pm. You can call 343-6230 for more information.